Court Appointed Special Advocates (C.A.S.A.) of San Bernardino County is a 501©3 non-profit that recruits, screens, trains and supervises community members that serve as volunteers. 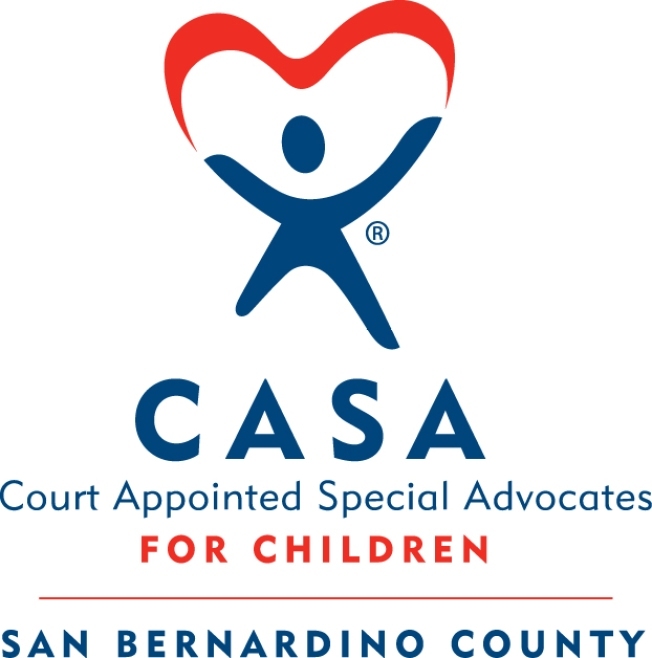 Advocates become appointed to youth currently living in foster care or are on probation in San Bernardino County. Our mission is to improve the quality of life for foster youth and juvenile offenders with stable and consistent advocacy and mentoring provided through trained community volunteers. We are searching for caring adults to volunteer with children and youth in the foster care system and juvenile offenders, who reside throughout San Bernardino County. Volunteers provide stability and hope by becoming a consistent and stable presence in a youth’s life by spending 10 to 15 hours per month mentoring and advocating for services for their appointed youth. You too can positively influence a youth who may be facing difficulties that prevent him/her from becoming a successful adult. To volunteer, click here.